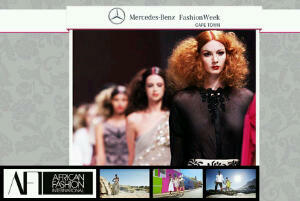 The 25th of July will mark the 10th annual Cape Town Fashion Week. Upon it’s inception 10yrs ago, it has featured over 500 renowned designers and more than 200 internationally acclaimed designers and celebrities. 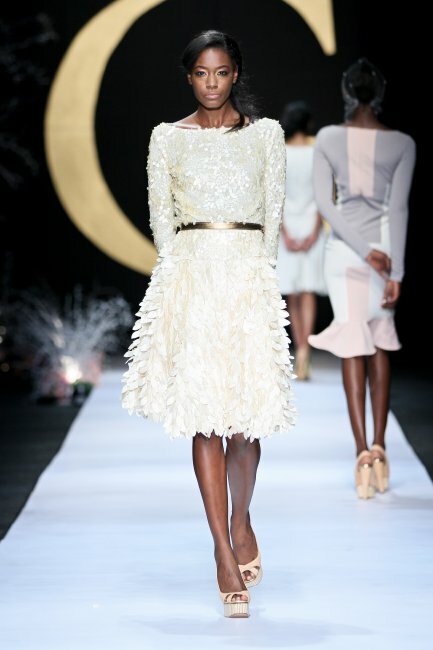 This is an event that has launched careers to new heights, and found new ways to recreate style. Fashion is a concept best left to the “fad” addicts, “Style” is for those that respect and covet clothing in all its entirety. Anyway, I had hoped my press pass would have come through by now since I had been waiting for this event,eagerly anticipating it, for 6 months. Luck hasn’t been on my side lately as tickets are sold out and the shows I most wanted to attend are invitation only. Anyway, designers and fashion houses to look out for include : David Tlale, Gavin Rajah, Kluk CBDT, Cape Town Fashion Council, Fabiani, Thula Sindi etc. 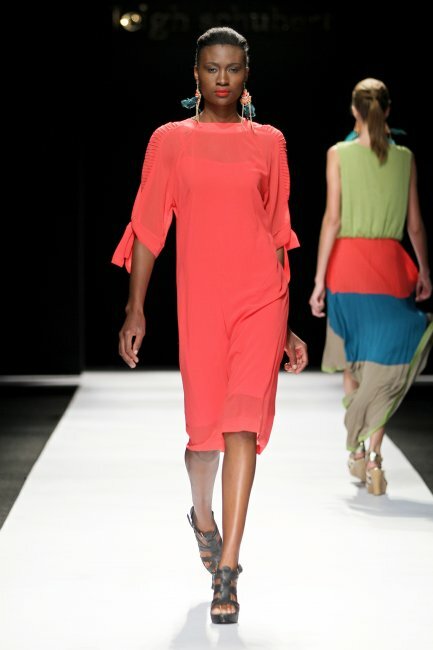 Fashion Week starts and ends from 25th – 28th July. The main venue is Cape Town International Convention Centre (CTICC) with other selected shows taking place in other idyllic locations like the City Hall. Anyway, I do hope I’ll see you there. I’ll be the one outside, snapping photos of those lucky enough to score tickets and invites.